As the David Shepherd Wildlife Foundation's Education Advisor I feel very honoured to be supporting the efforts being made to protect critically endangered mammals. Through this work and my teaching I have had the privilege to work with and hope to inspire many young people to understand and protect our environment. My particular focus is in the support of the work of Game Rangers International in Zambia. Set up in association with DSWF, the project takes a holistic approach to conservation, encompassing park protection, education and rescue and rehabilitation. This work with DSWF over the past six years has seen me lead groups on expeditions to Southern Africa, work on elephant rehabilitation, cycle through the Kafue National Park in fund raising efforts, deliver a number of conservation lessons and teacher workshops in Zambia and Zimbabwe and participate in anti poaching patrols in Zimbabwe. 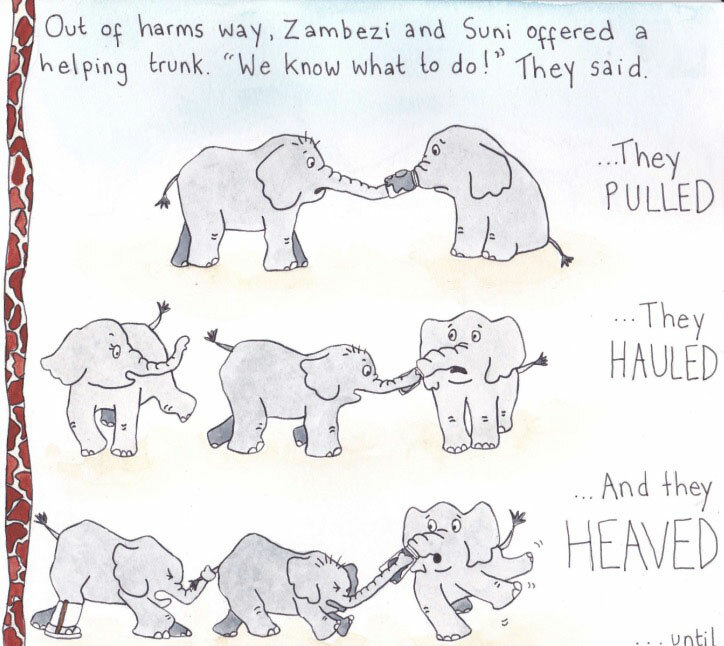 ZAMBEZI - I am currently bringing to print An Elephant Called Zambezi which is supporting the work in Zambia. 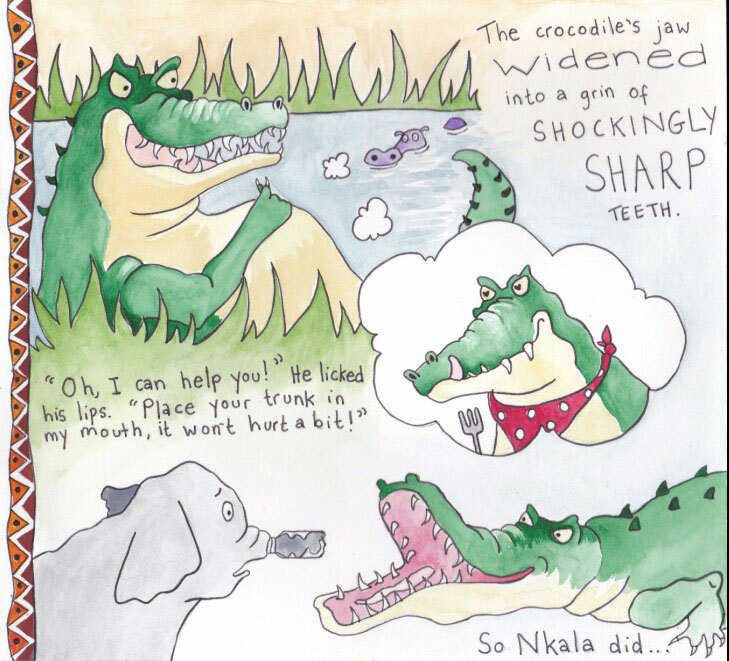 Key to this project is the funds it will raise to help conservation education, bringing the children of Zambia closer to its precious wildlife and creating the next generation of conservationists. This educational work will also partner with schools in the UK. 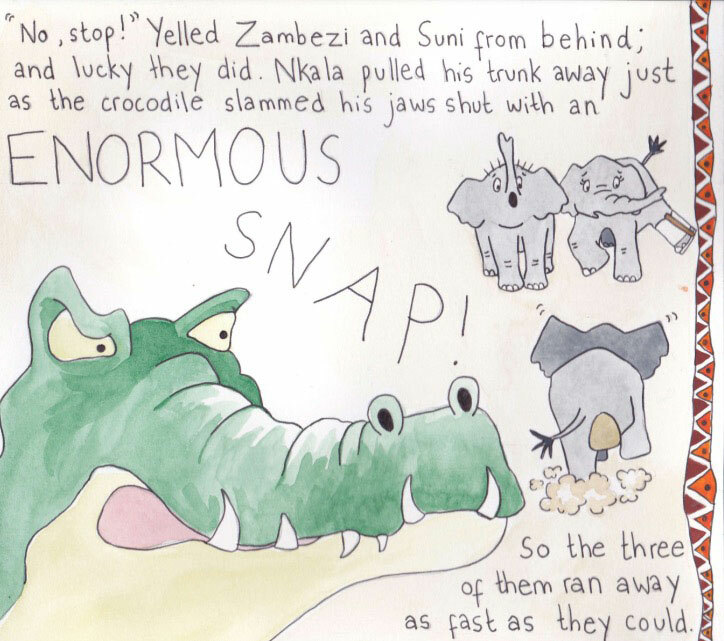 STORY TIME - Mentoring a group of very talented young conservationists, we are creating the first of hopefully many children's stories based on the elephant orphans in Zambia. CYCLE ZAM ZIM - In 2018 myself and a very special team will be getting on our bikes for an exciting fund raising adventure..